When it comes to membership, the benefits are many. Become a member today. Welcome to the Associated General Contractors! 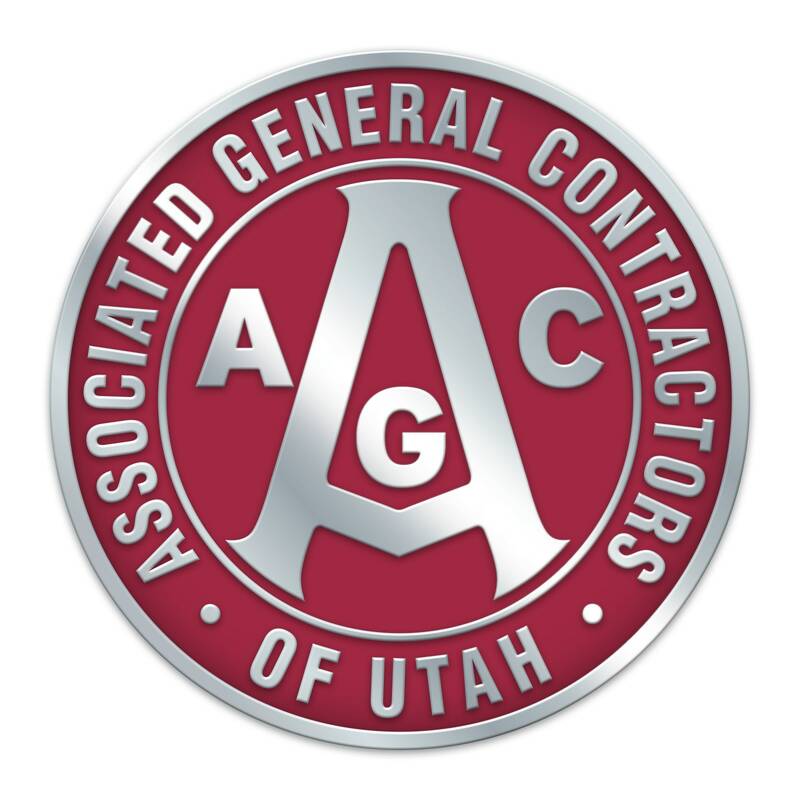 The Utah Chapter of the Associated General Contractors is the construction association of choice for the local commercial construction industry. No matter the shape, size or position the AGC is able to provide members a competitive edge by providing valuable services such as market information, government relations, and educational programs. Additionally AGC offers safety services, networking opportunities, and participates in worthwhile community service projects. Become one of our 550+ satisfied members today!